We are pleased to welcome The Dominion Theatre to our growing list of Access Card Providers. 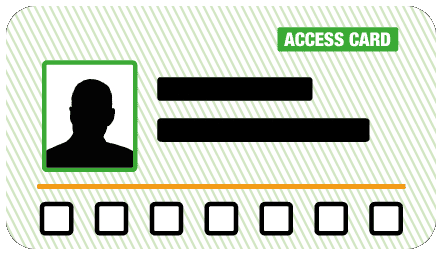 The Access Card is accepted as proof of Access Requirements. Perfectly positioned above Tottenham Court Road underground station, the Dominion Theatre is a Grade II listed building with a varied and colourful history as a cinema, variety hall and music venue. From bankruptcy shortly after opening, associations with Charlie Chaplin, a legendary run of The Judy Garland Show, epic cinematic runs of South Pacific and The Sound of Music, blockbusting musicals and Royal visits – the Dominion’s past makes a fascinating read.